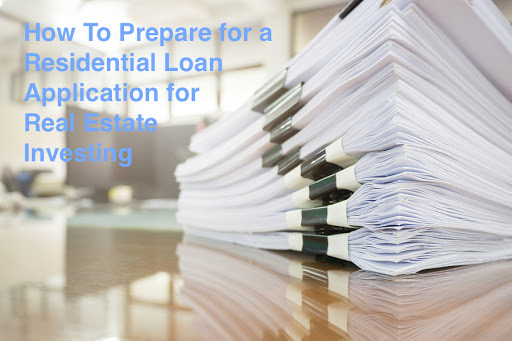 How To Prepare for a Residential Loan Application for REI (spreadsheet) – ~EARN. INVEST. REPEAT. I’m eventually going to find the right lending partner(s) to have a long lasting relationship with and as we focus on our next acquisition, I selfishly wanted to create this punch list for my own future reference. In recent posts I’ve expressed my horrible experiences with a couple of unorganized lending institutions. As we invest in more and more real estate (#HelmsREI), I don’t want to keep having these stressful experiences. I’m eventually going to find the right partner(s) to have a long lasting relationship with and as we focus on our next acquisition, I selfishly wanted to create this punch list for my own future reference. I hope it helps you too. Net Worth Calculator or Personal Financial Statement: If you don’t know how to calculate this, I have a spreadsheet I’ve massaged over the last few years. Email me @ jay@HelmsREI.com and I’ll share it with you. Closer to your tentative closing date (AND it is tentative until you have a Closing Disclosure provided by your lender) you’ll potentially be asked for more info. Explanation and bank statements showing any large deposits or purchases. Don’t make any large purchases or transfers from the time you start the loan application until after you close. Insurance Documentation – a quote that will be bound to your mortgage. Be sure your insurance broker for your new property and lending institution are talking. If not, closing will be postponed. Side note: Once the insurance policy is bound to the property, you’ll need to sign more documentation for your insurance broker. No Surprises. A List of Don’ts. Don’t be surprised if…1 week before closing you’re flooded with information request to explain any and all transactions that accompany the above documentation. Also, don’t be surprised if you have to explain certain transactions or line items 2-3 times. Even possible you have to sign official documents verifying these verbal statements that are continuously repeated. Don’t make any large transfers until a day before your closing. If this shows up on a statement you’ll have to report on it which can cause a delay in closing. As with my latest experience, I moved around monies (let my loan originator know what I was doing way ahead of time) prior to having a Closing Disclosure. Those movements/transfers showed up on required statements for underwriting. These statements were requested by the “underwriter” <1 week prior to our original tentative close date. New transactions, especially big ones, require further explanation, resulting in a delayed closing. Ensure your loan originator doesn’t have any PTO scheduled between now and your tentative closing date (or weeks after in case your closing is postponed) – just makes things easier. Bank mergers / acquisitions create a slue of inefficiencies with new policies and procedures. Regardless of how great their rates are, if you’re in a rush to close, best to stay away from lending institutions who are going through or been a part of a merger/acquisition in the last 12 months. Besides avoiding the List of Don’ts, I’m a big fan of Google Docs. 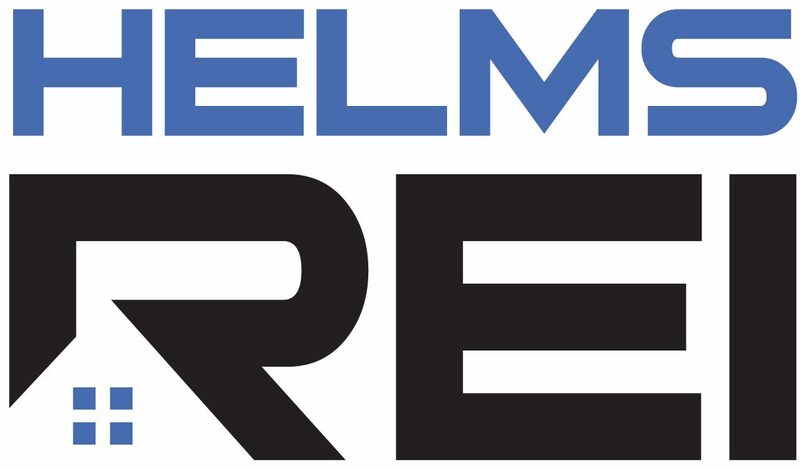 This year, one of my goals was to grow partnerships to help us achieve our #HelmsREI goals. As our partnership network grows, the ease of sharing information is paramount and Google Docs has been the answer. For most all the items listed above, they will live in a Google doc folder. When a perspective lender needs something, I share the link with them. Even though I have fraud protection, my paranoid side will not allow me to store anything with my SSN # on Google Docs. A small percentage of the aforementioned documents have that and to me, it’s worth the extra step to avoid the hassle. We have two closings scheduled for next month. One is a 42-unit apartment building in Mobile, AL. I’m growing the punch list for that one as well and look forward to sharing with you guys. More to come and super excited about putting this 42-unit together!